With football season coming to a close this Sunday, we are anxious for the return of America's favorite past time on March 28th. 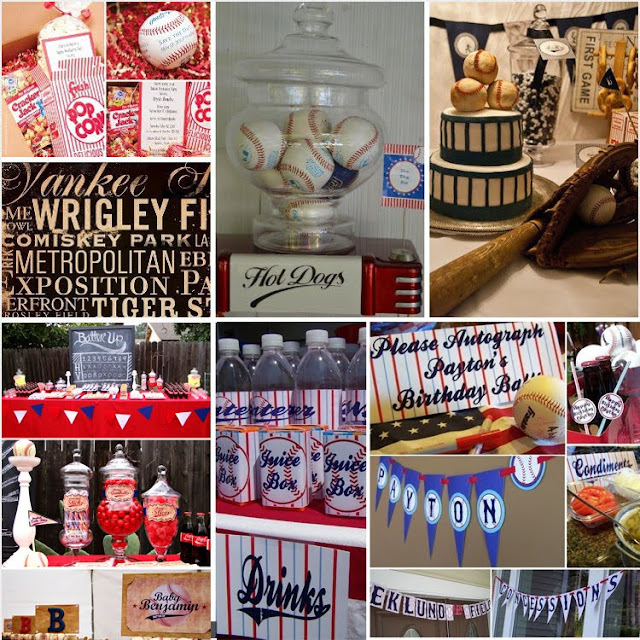 This baseball-themed inspiration board is sure to help you style the perfect celebration for the season opener. Whether in your backyard or your local diamond, it's Batter Up!